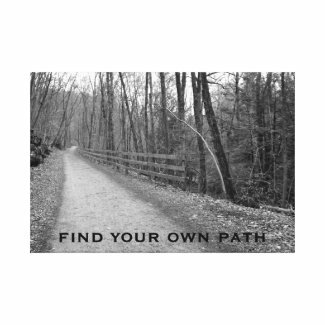 Beautiful black and white canvas wrapped print featuring a pathway through the trees and the quote, 'find your own path'---inspirational home decor for the walls. 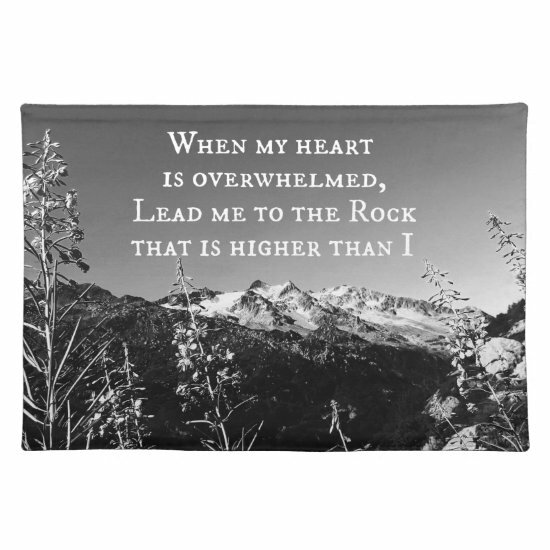 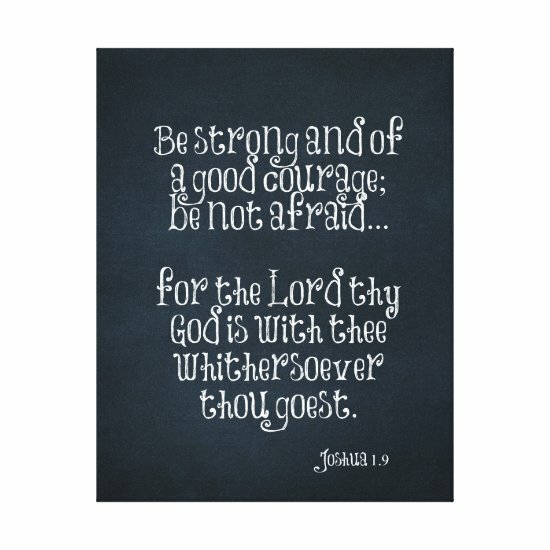 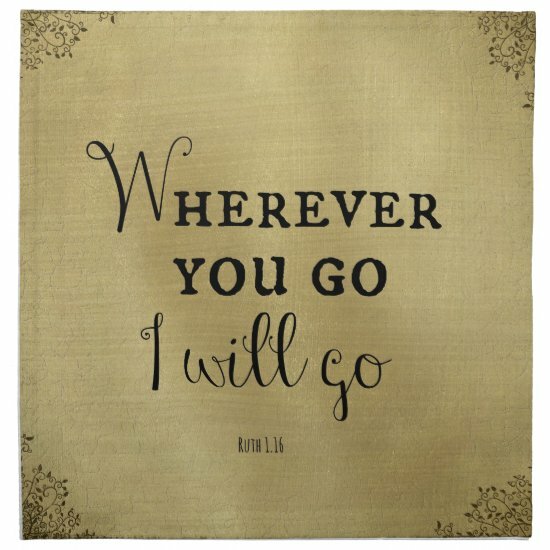 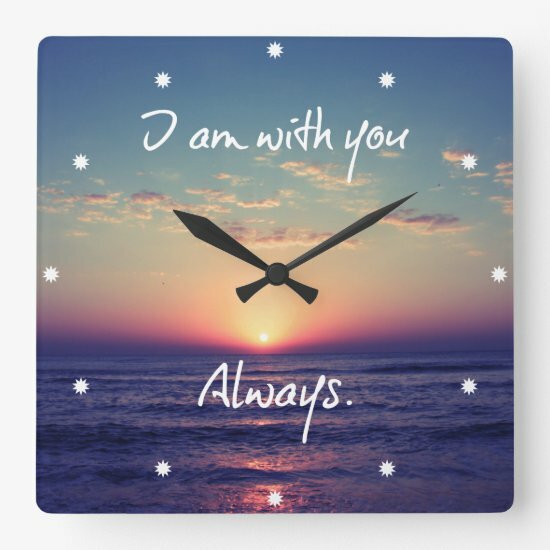 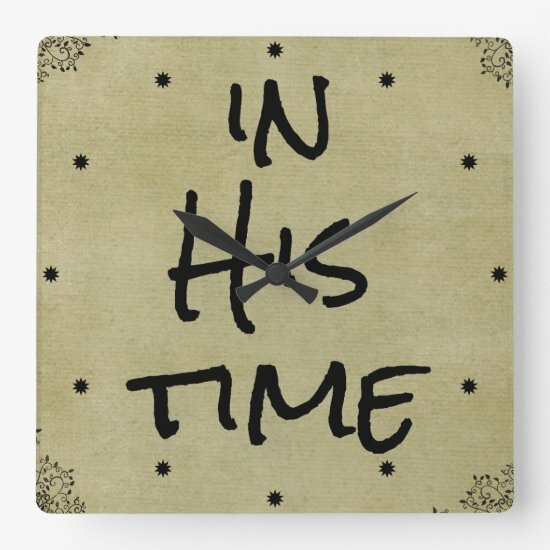 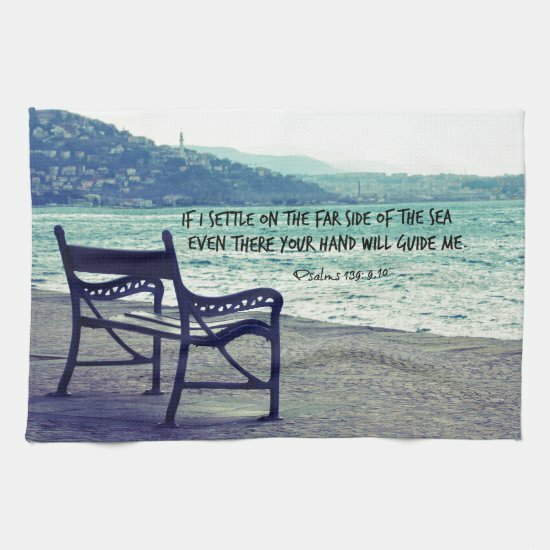 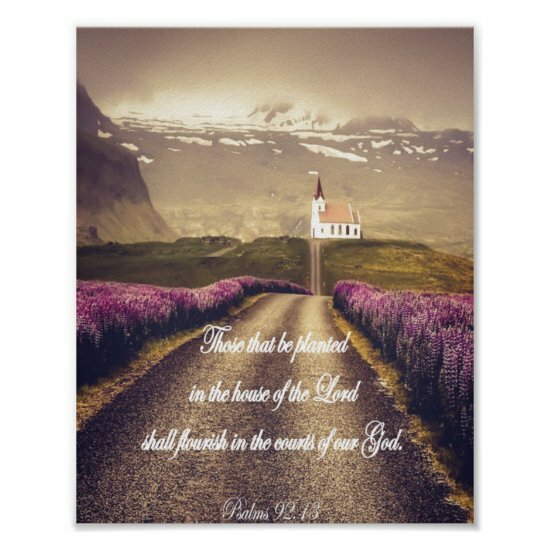 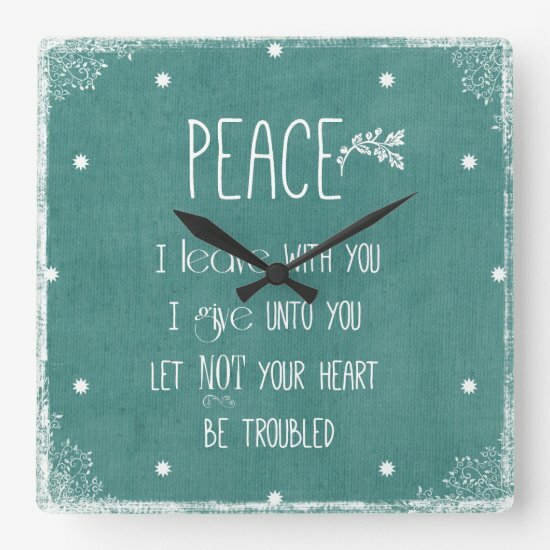 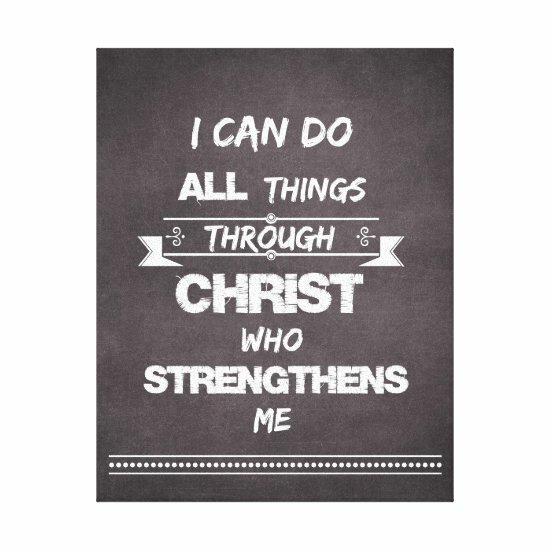 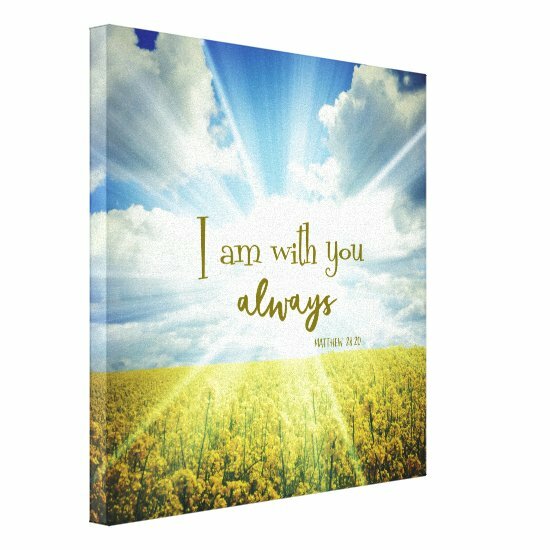 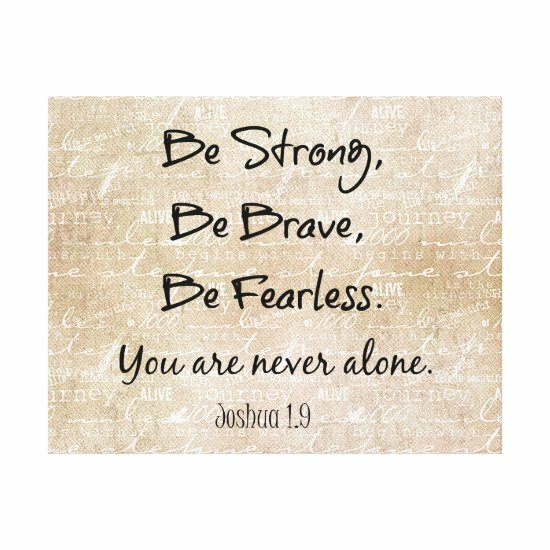 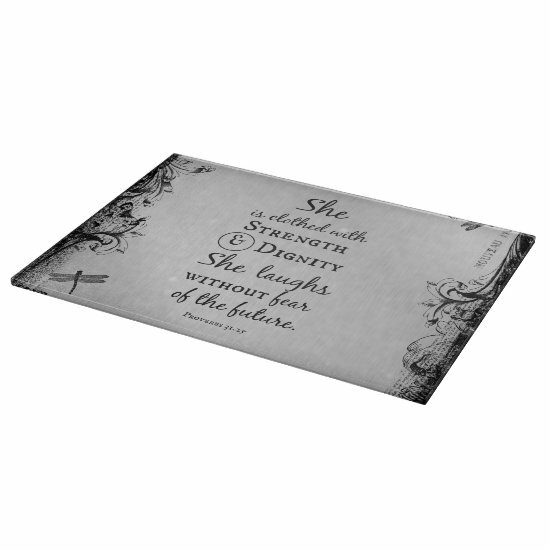 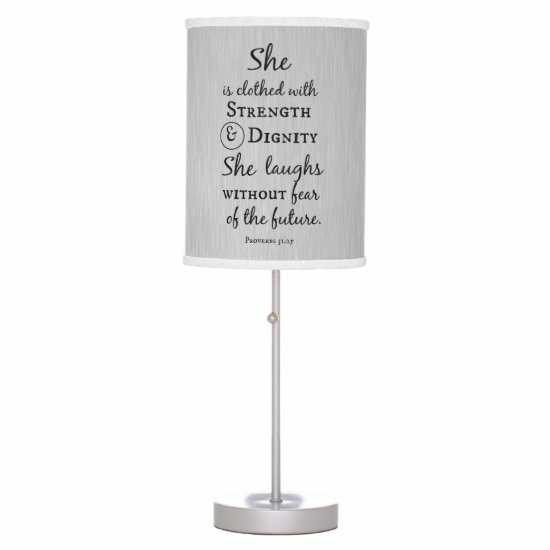 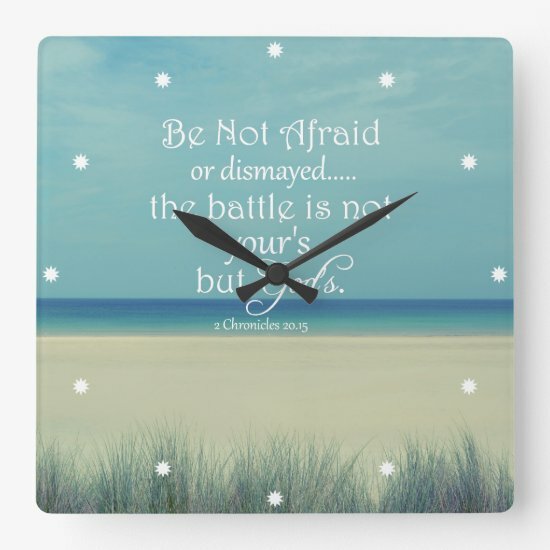 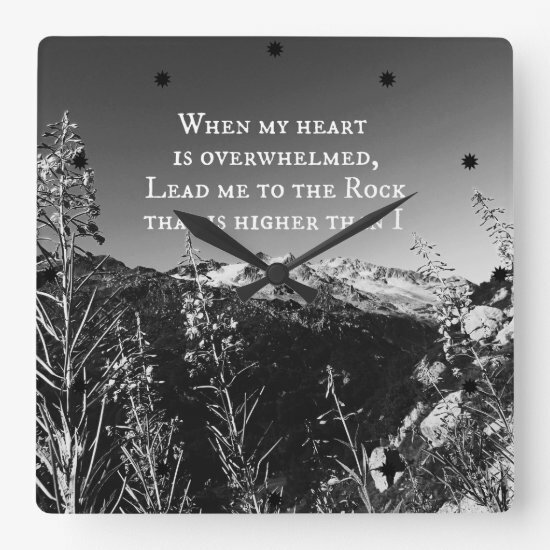 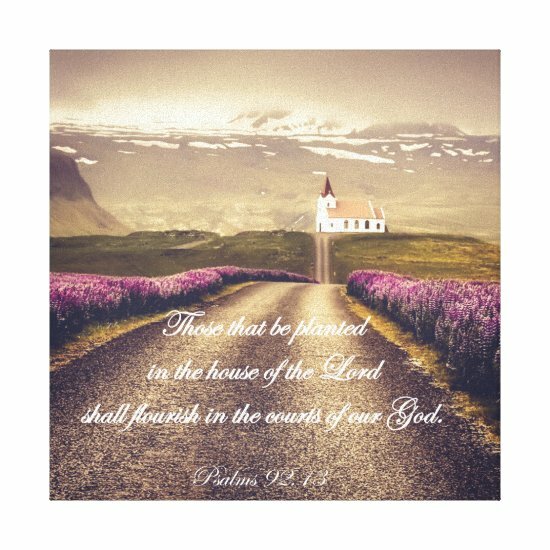 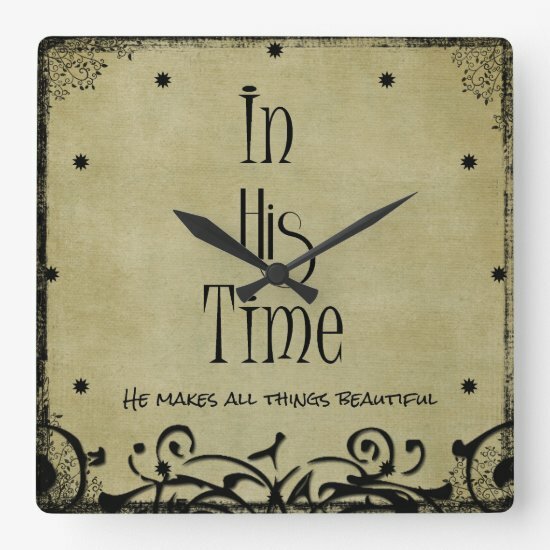 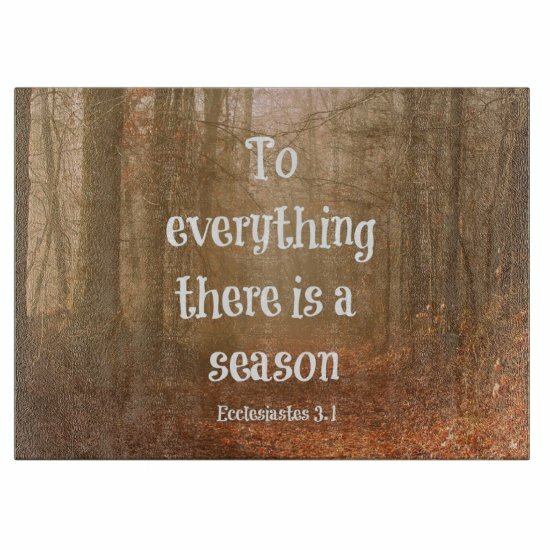 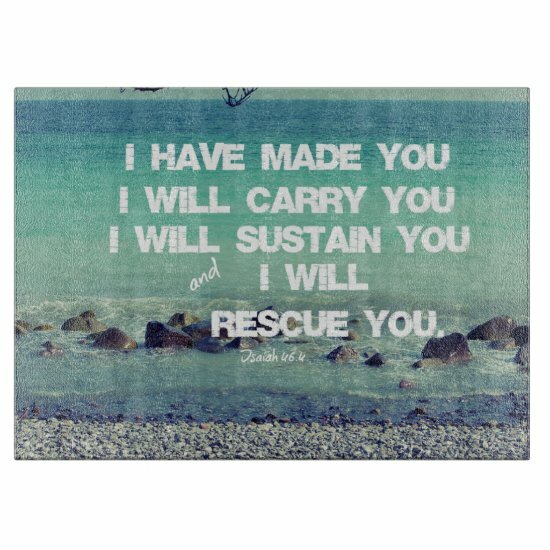 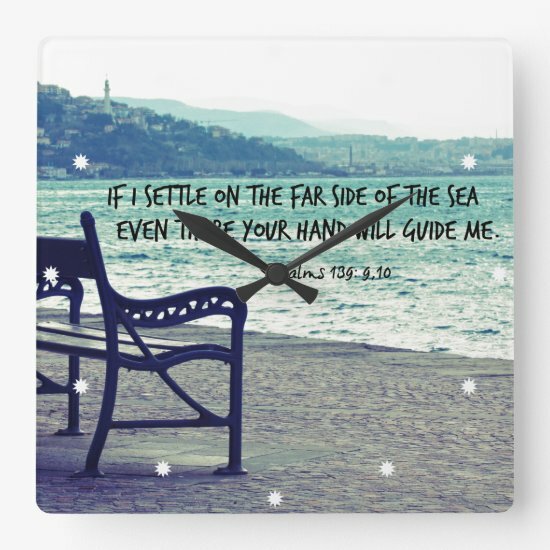 This inspiring canvas print makes a lovely addition to your home while surrounding you with motivation and also makes a great gift for an upcoming graduate or anyone that is starting a new path in their life. 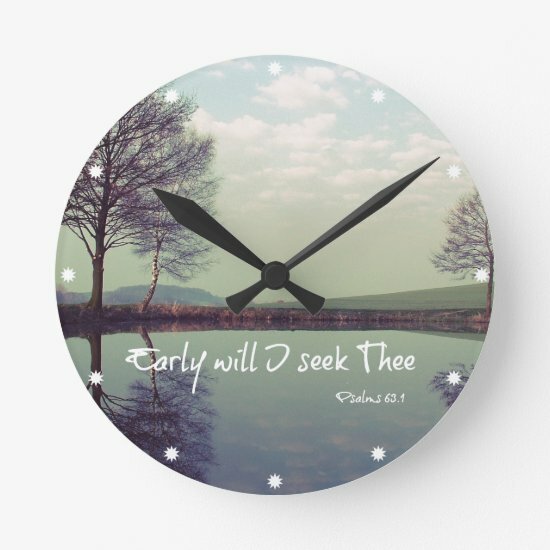 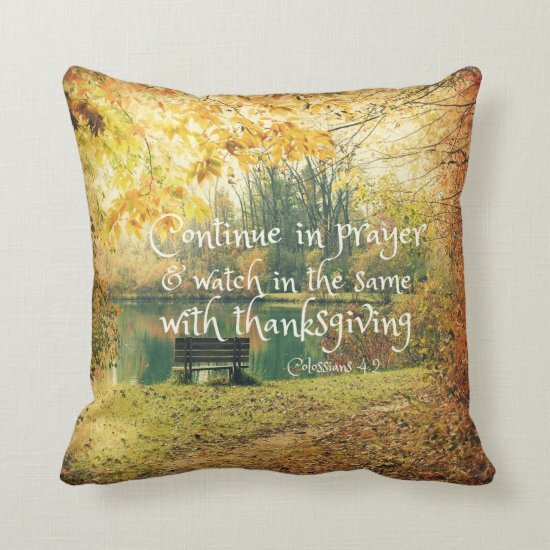 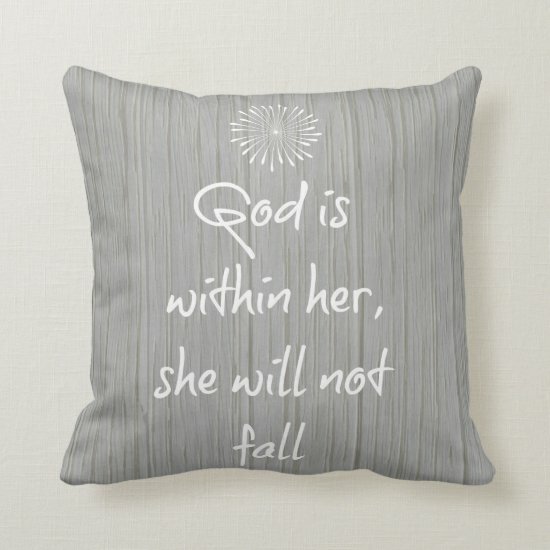 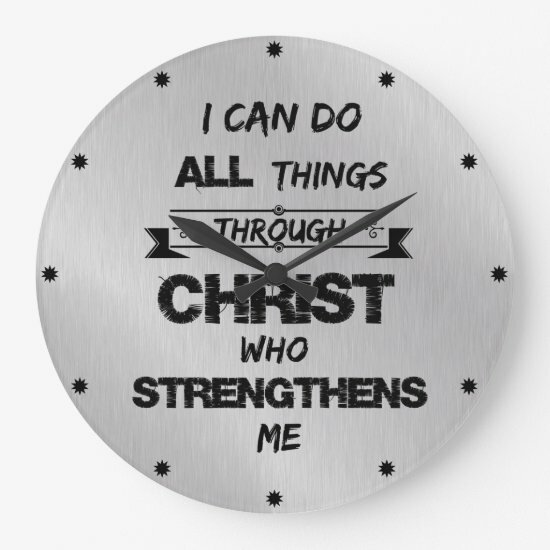 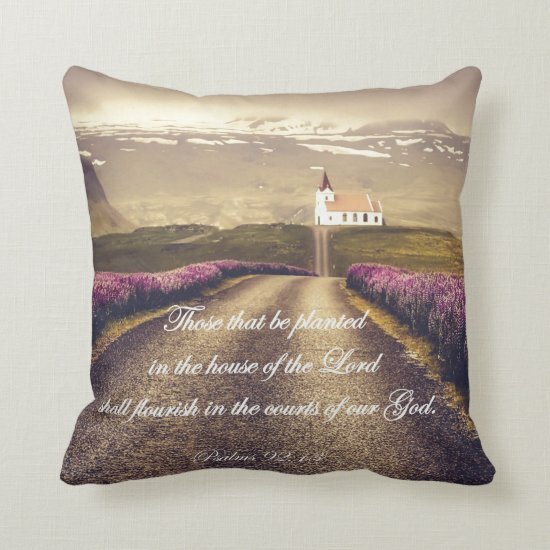 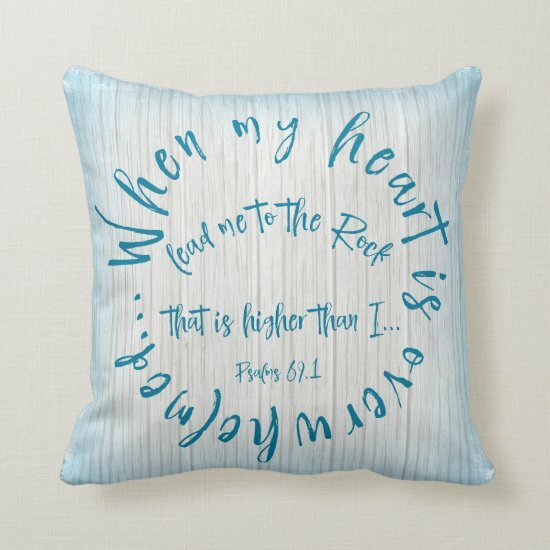 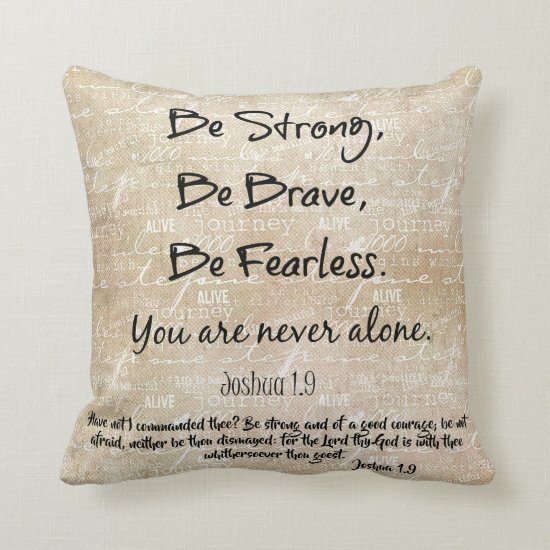 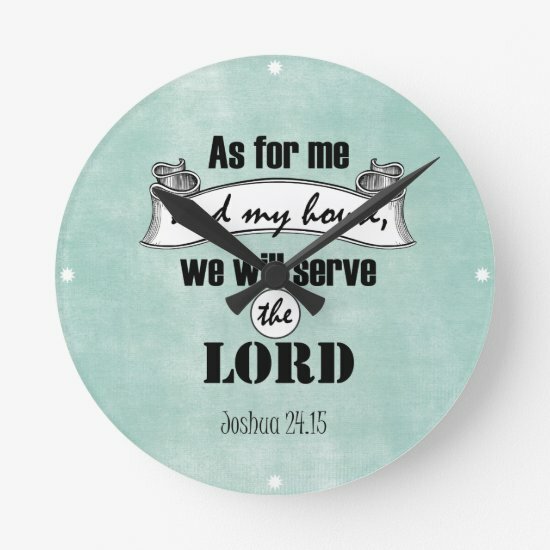 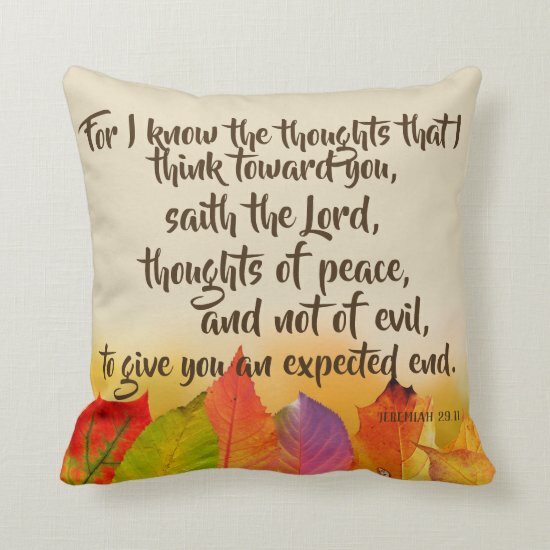 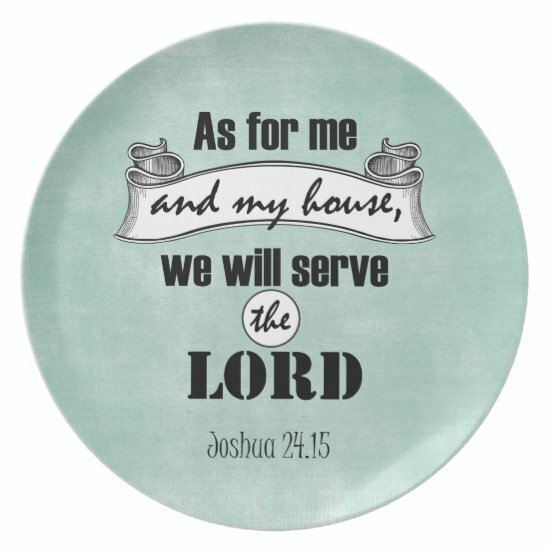 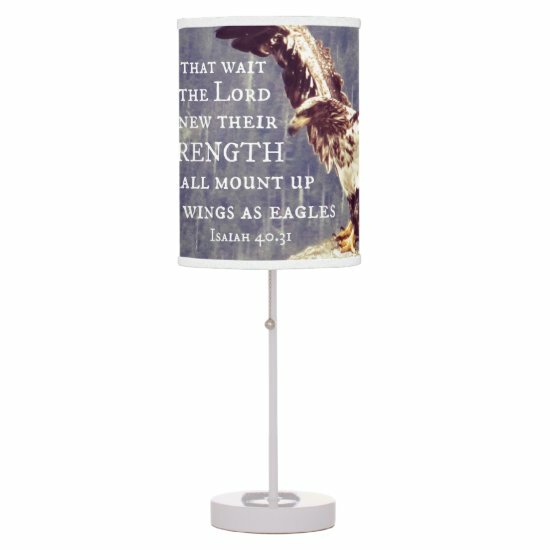 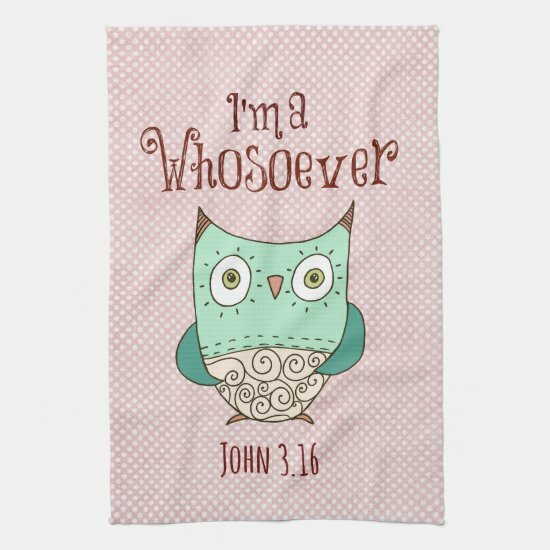 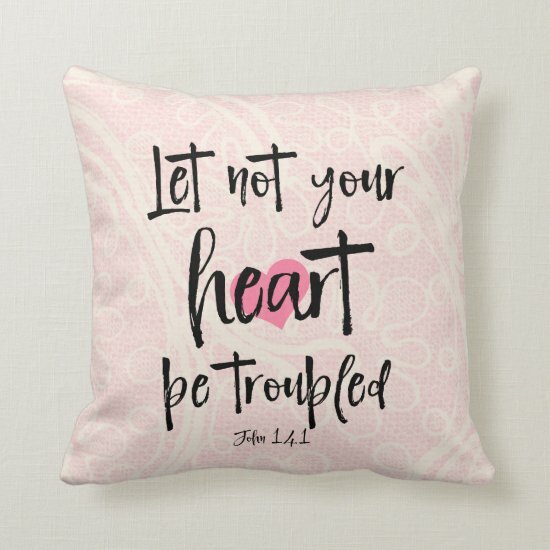 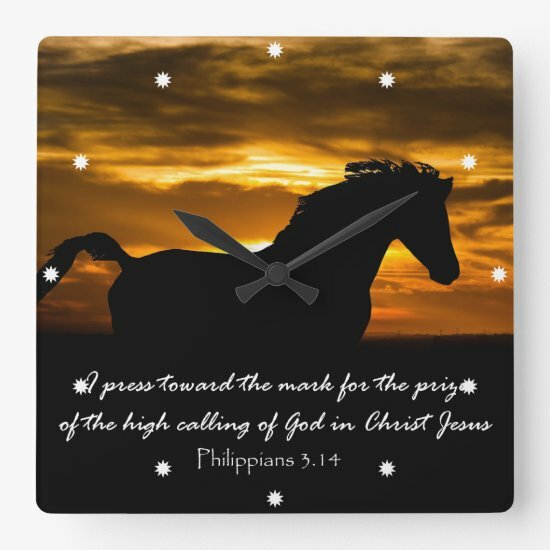 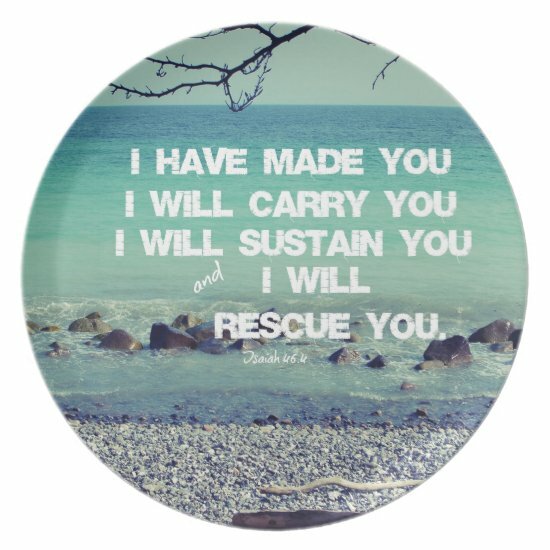 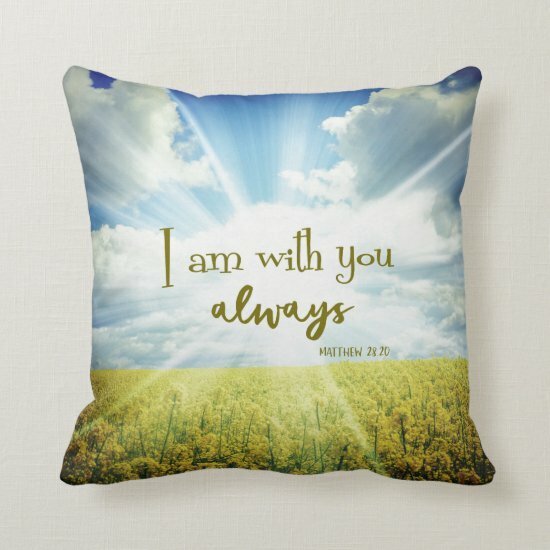 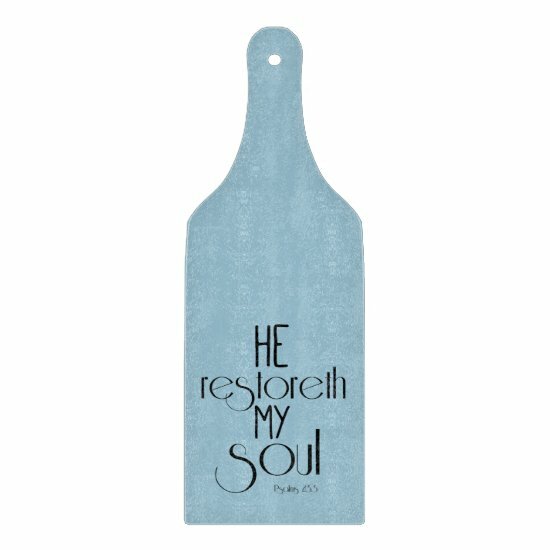 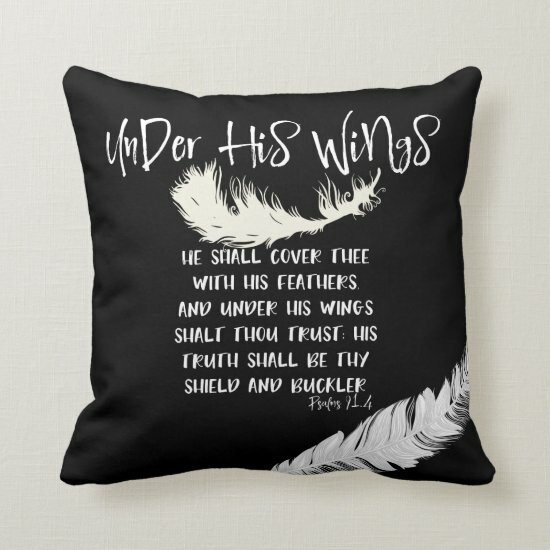 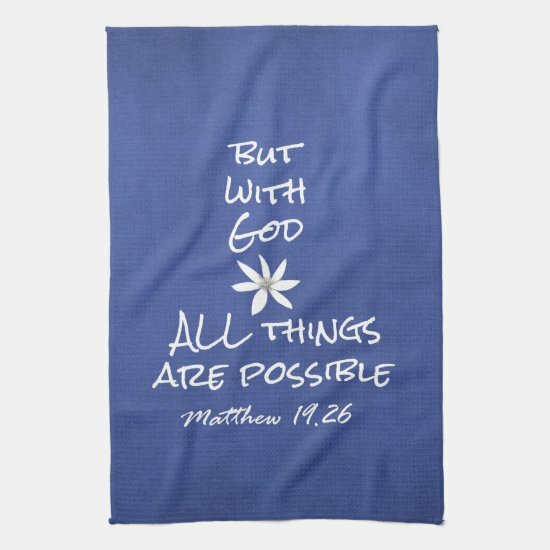 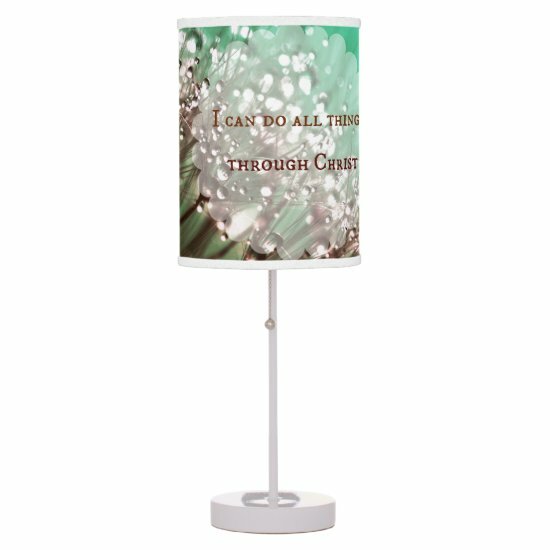 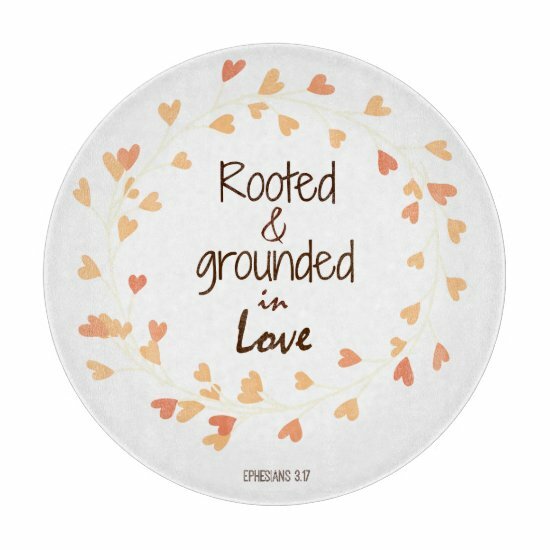 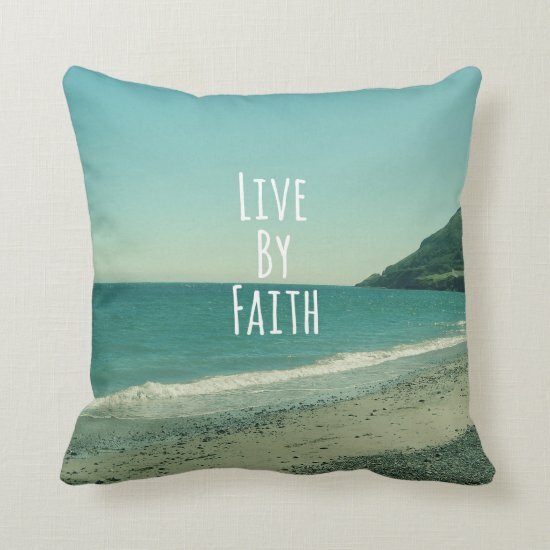 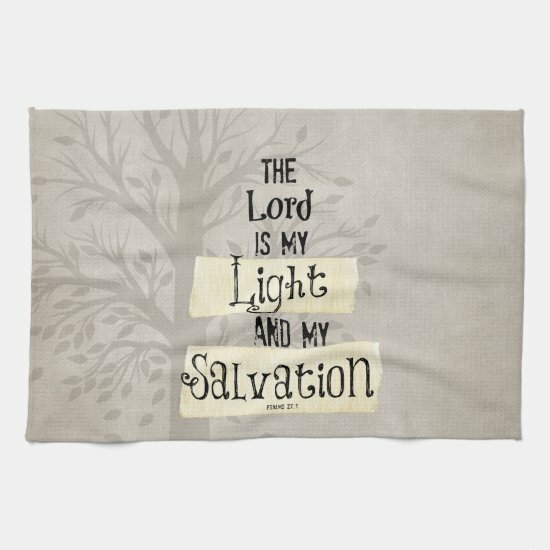 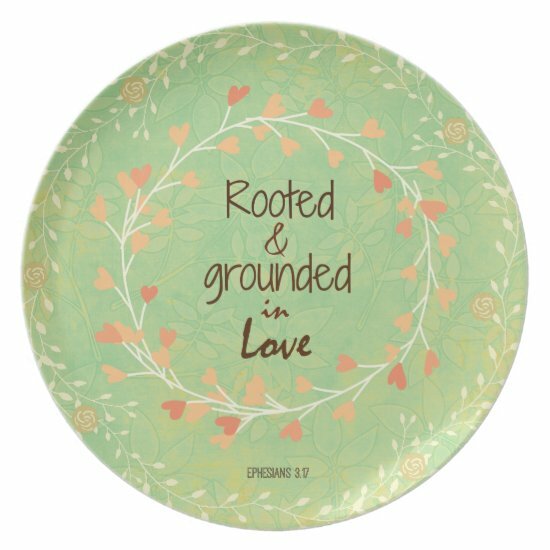 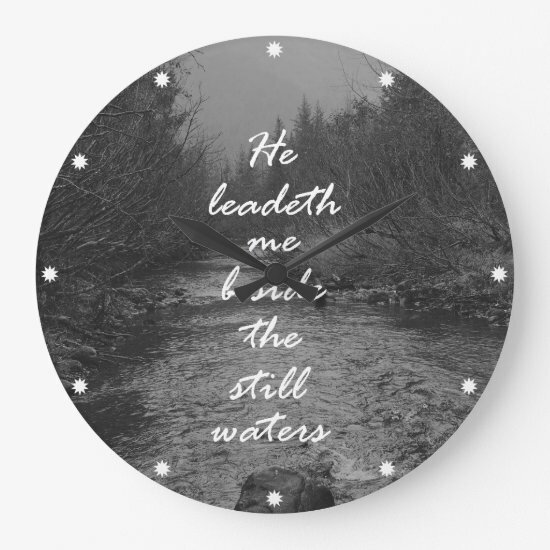 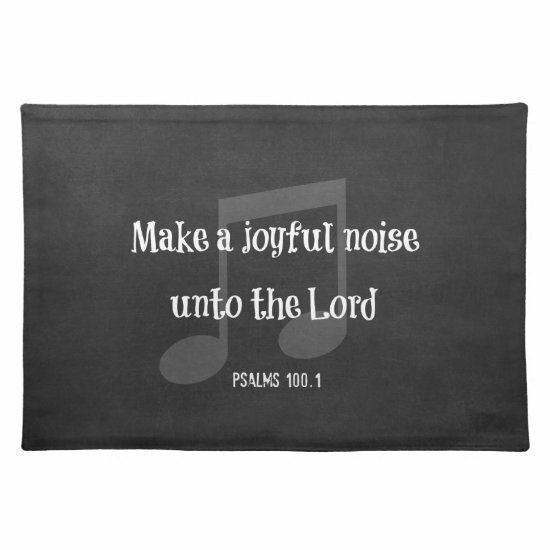 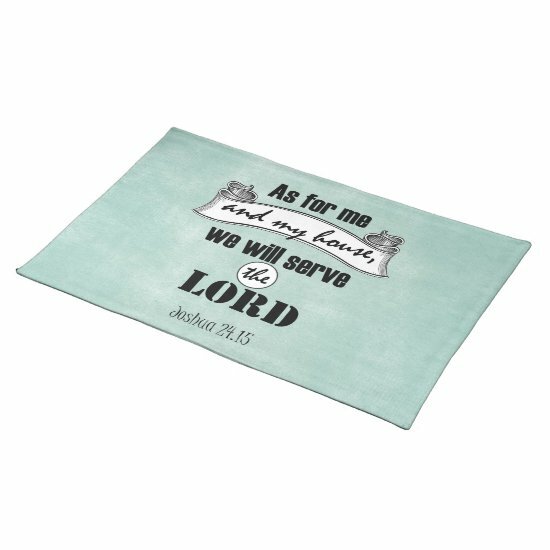 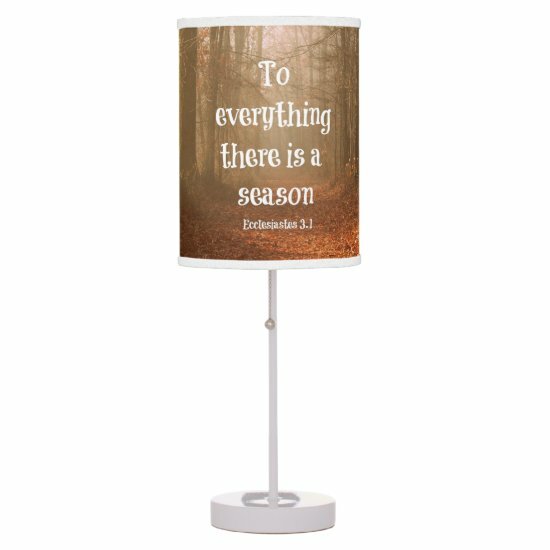 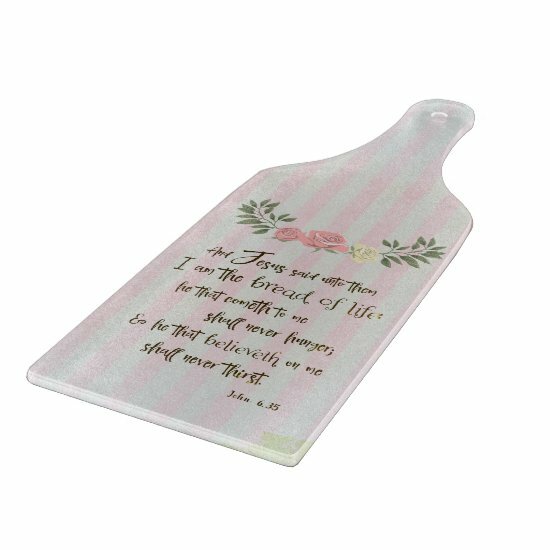 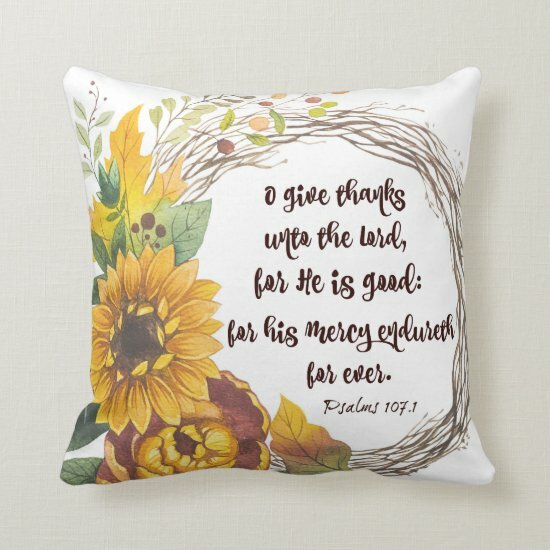 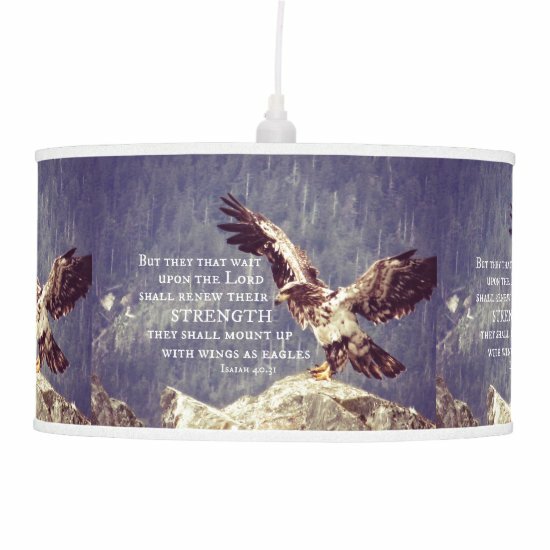 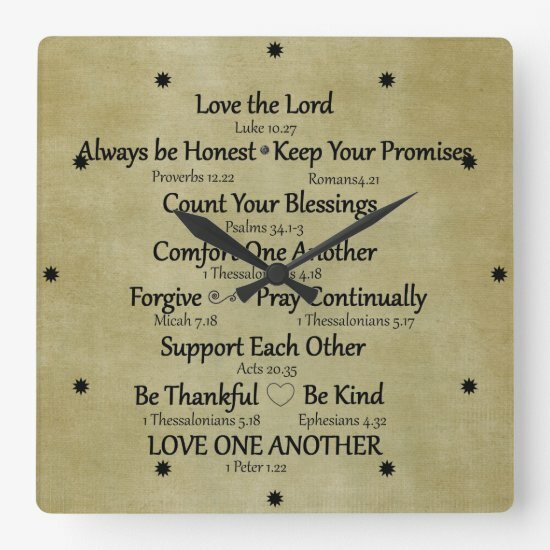 Encouraging and uplifting gift ideas is what we strive to bring the world....please check out our other gifts and home decor below.